Crazy Cat Madness in Seria! April is the time of new beginnings in Japan! School starts, work starts and students entering university move from their parents' place to their own (or the dormitory). What better time then is there to create new kitchen accessories and interiors? For that occasion Seria started various new series of cups, mugs, glasses, dishes, bowls, and the like. One of the new series is the cat series. 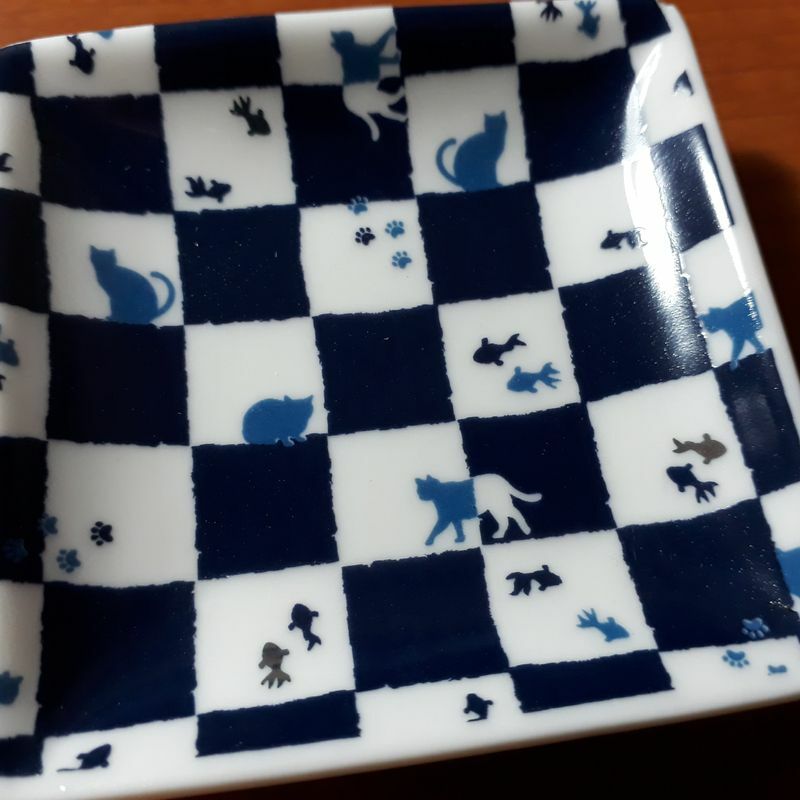 It is so popular that I found half of the mini plates were already sold out. One reason for its popularity is the everyday use of these mini plates by Japanese people. When we go to a restaurant the staff serve small sizes of tsukemono in them. Tsukemono are pickled fruits and vegetables. But they can also be used for putting in sauces and dips which you might not want to touch some of the other parts of the meal. 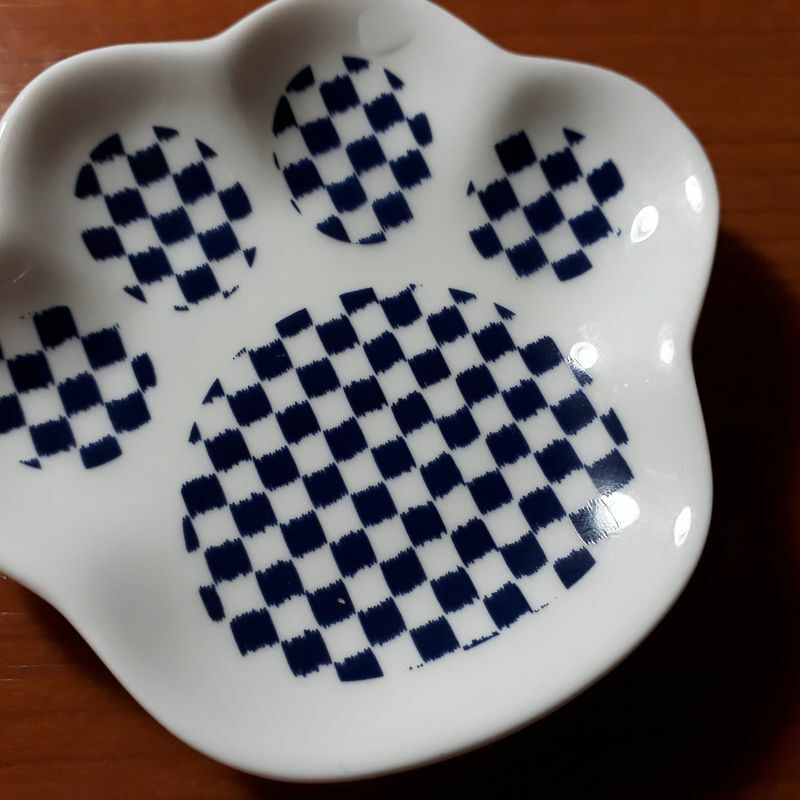 Another reason for these plates to be so popular in Japan is the fact that they have a rather unique design. 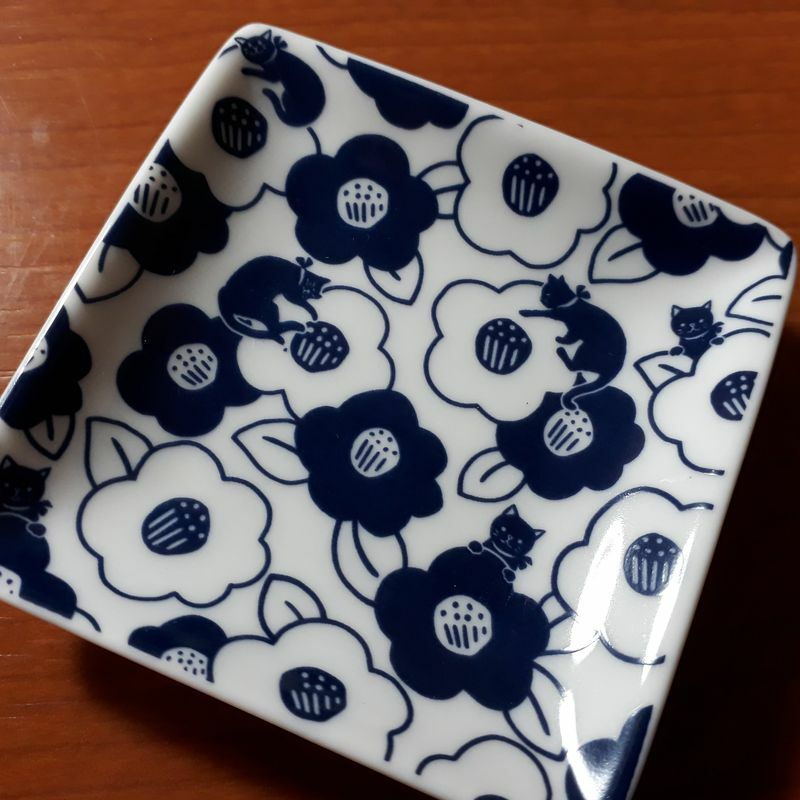 Between all the classic cherry blossoms and the other flower or vegetable designs, this one sticks out as there are rarely any animals found on these mini plates. Somehow it feels like this paw is giving me a high five! What do you think about this current cat craze? 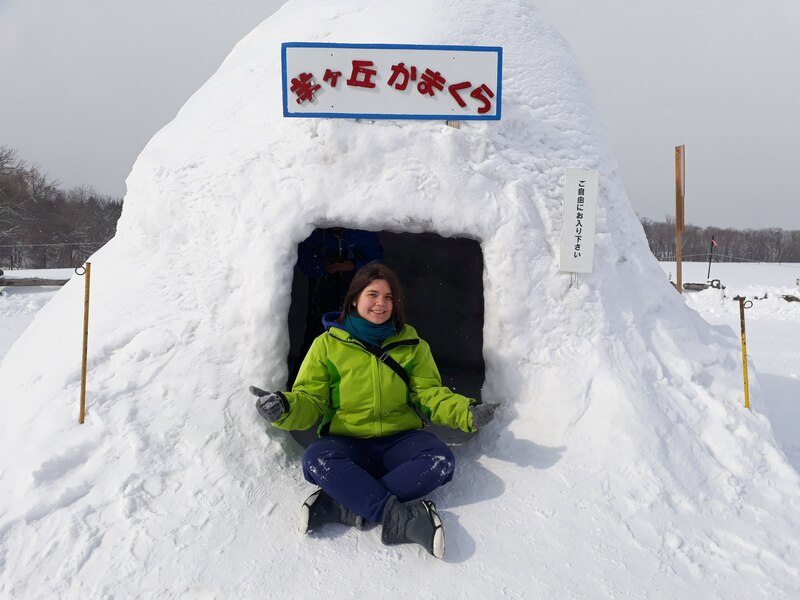 Do you eat tsukemono? And do you already have enough plates for them? If not, are you planning to buy some? (If you are, then definitely rush, as there are not too many left!) Or are you just going to watch this trend go by as you don't feel them to be neccessary at all and just put the tsukemono on a big plate with all the other parts of your meal?